Home Technology Tech News & Updates It’s 2017 and Nokia 3310 is back with a vengeance. But…. Nokia 3310 was an awesome phone. It had a very sturdy build and very long battery life. To many others, it was their first phone with very nostalgic moments of playing Snake and having a dent-less phone even after a ton of accidental drops. It’s 2017 and Nokia has a surprise for all of us. It’s Nokia 3310 re-modernised, re-designed, re-launched. 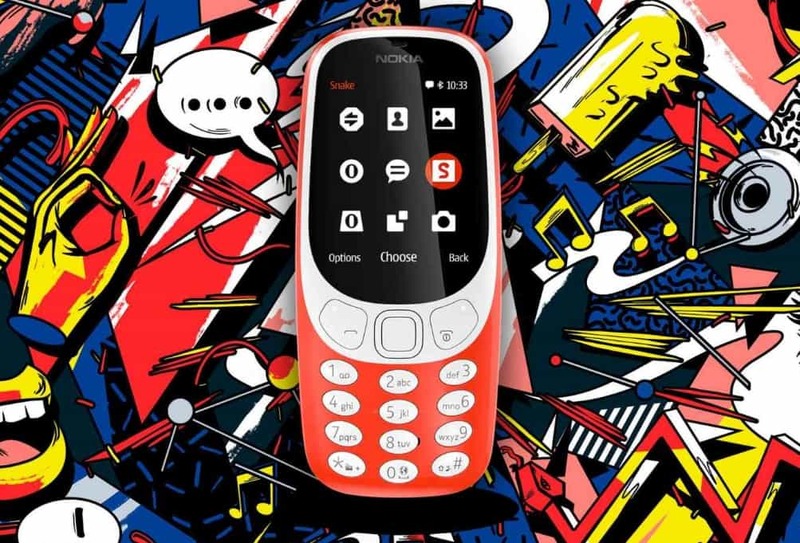 The new Nokia 3310 (2017) borrows the success from the original Nokia 3310 and comes with a month of battery life! 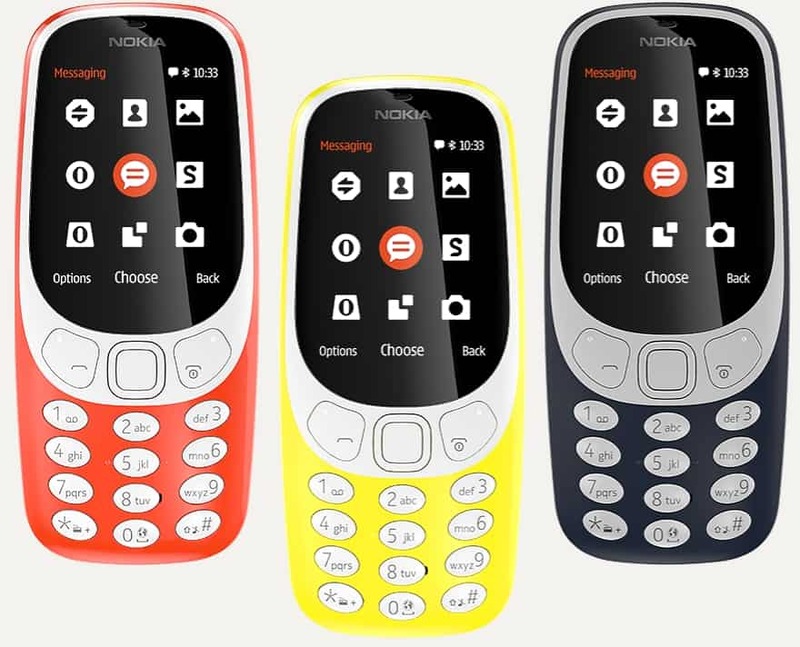 Its design may not be as rugged as the original 3310, but it has definitely come with a new, fresh, redesign with a few colourful choices: Red, Yellow, Gray, and Dark Blue. It has a 2.4″ screen (with colours), micro USB charging port, 2MP camera with LED flash, headphone jack, FM radio and MP3 player, 16MB Internal Storage (with a MicroSD card supporting up to 32GB), and.. a Snake game for the nostalgia! Sadly, it doesn’t run on Android and most importantly, it only runs on 2G (what?). Running on 2G is a deal breaker to most as many telecommunication networks around the globe (such as here in Australia) have turn their 2G off for good. Things got exciting, but unfortunately, many of you would probably never find a need to buy this phone. Except for nostalgic purposes. Read more about the new, modern Nokia 3310 (2017) at Nokia’s website.